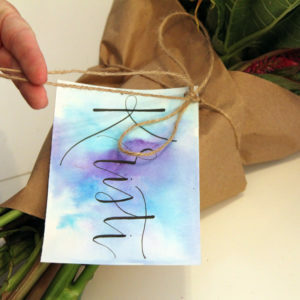 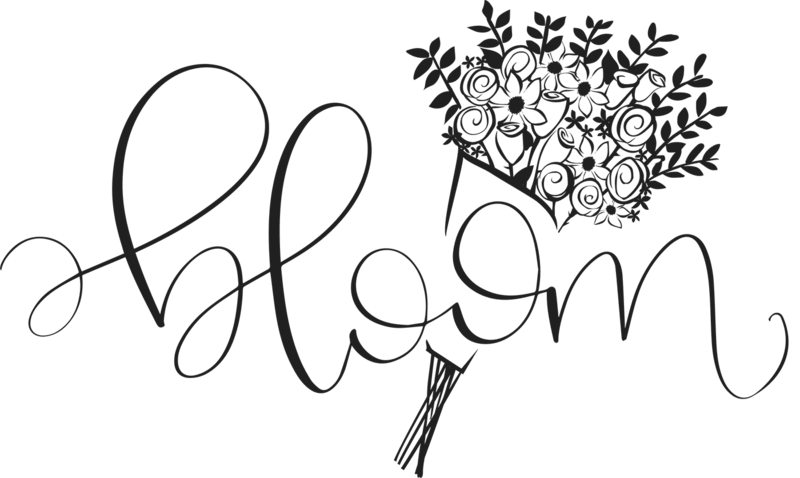 Give a $50 Bloom gift card and let a lucky someone enjoy locally grown flowers. 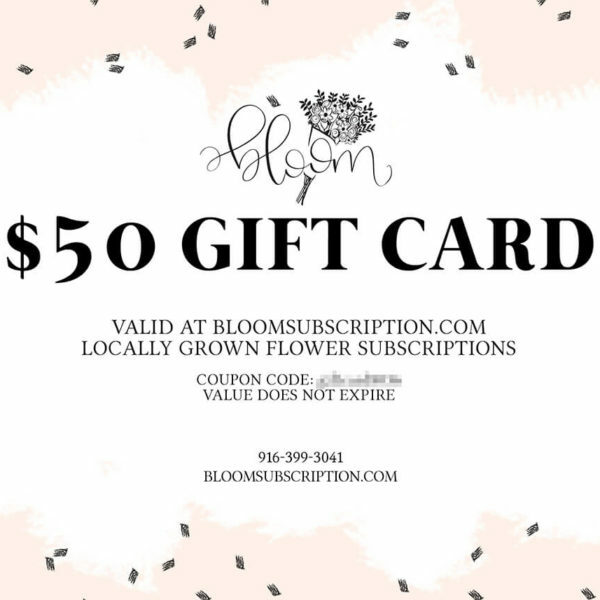 This gift card will be delivered as a downloadable PDF and coupon code. 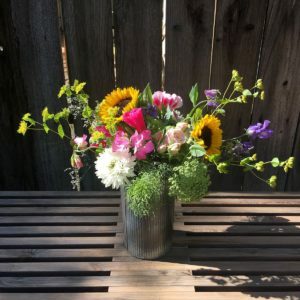 Give the gift of locally grown flowers with this $50 gift card! 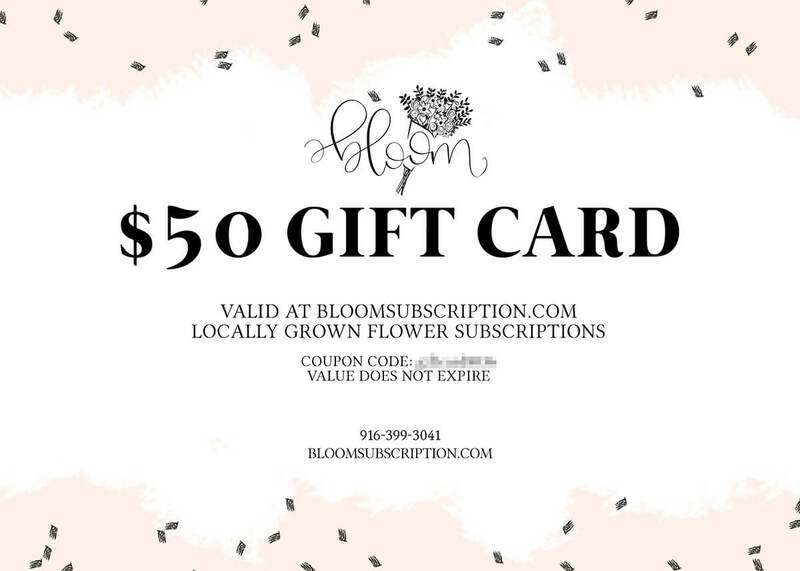 This Bloom gift card is a downloadable product, meaning you will immediately receive a coupon code (also suitable for printing and presenting as a gift) that a lucky recipient can redeem for a $50 credit on our website.